classrooms and office settings.The model made of high quality PVC plastic material. view it from a reasonable distance and all the significant details can easily be identified. 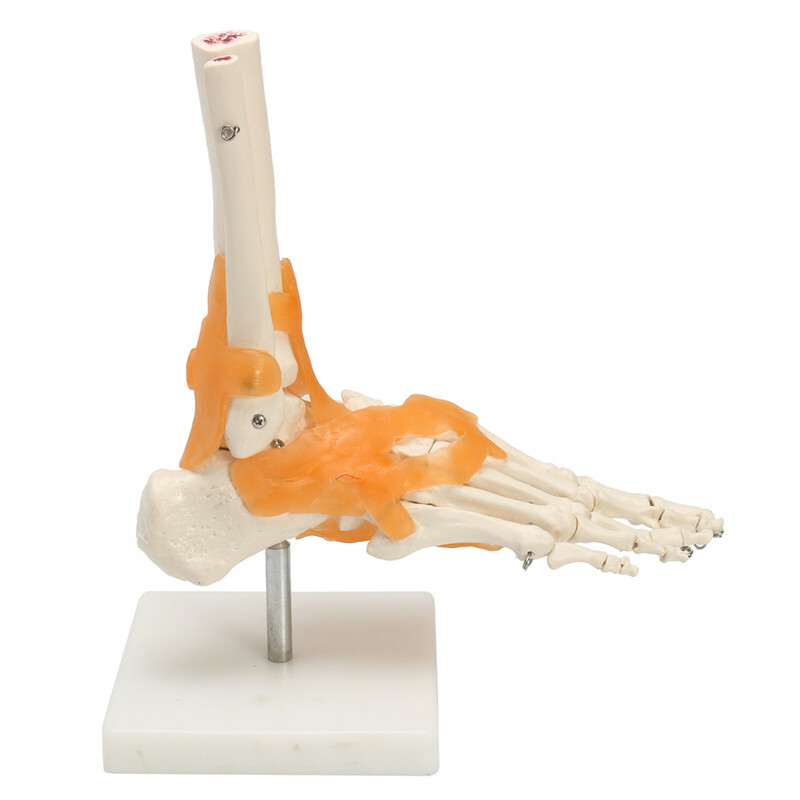 4.This life-size human foot skeleton model is used for anatomical study. 3.Please allow 1cm-2cm error due to the hand measurement .